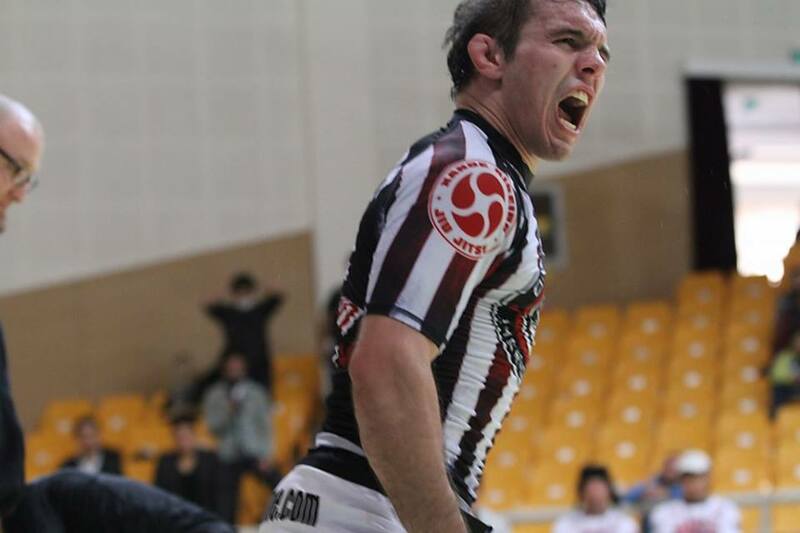 This week we bring you one of the top no-gi grapplers in the world. Justin Rader is a Brazilian Jiu-Jitsu black belt under Rafael Lovato Jr. You can find Justin training and coaching at Lovato’s School of Brazilian Jiu-Jitsu. Here is a more detailed profile on Justin. 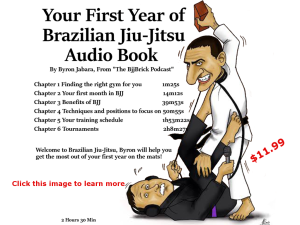 This entry was posted in BjjBrick Podcast, Interview and tagged BJJ podcast, Justin Rader bjj, Justin Rader interview, Justin Rader jiu-jitsu, Justin Rader no-gi, Justin Rader okc by byronjabara. Bookmark the permalink.